You can contact us for emergency septic repair any time as we know emergencies can occur without a warning. On receiving your call and details of the problem, we will dispatch our trucks with the required equipment and trained technicians that will take care of all issues. We have special equipment that helps us provide the required pumping and cleaning services. When you choose us for emergency septic pumping & cleaning services, we ensure that all services are provided within the scheduled time and budget. 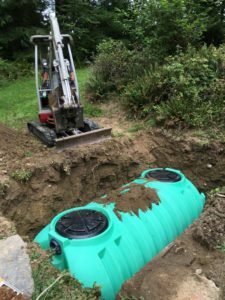 With us as the company for emergency septic repair and emergency septic pumping & cleaning, you can rest assured that you are being served by the best. 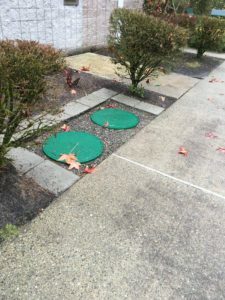 Feel free to call Vac-Tec LLC at (253) 777-4887 for any septic pump cleaning and repair services in Eatonville.